HAVANA, Cuba, Feb 11 (acn) Victims once again of their unproductive offensive, the Cuban team of Las Tunas Leñadores lost 1-3 to the local of the Herrera Toros, in the final of the 2019 Caribbean Baseball Series, based in the Rod Carew Stadium, in Panama. The Cuban side only amounted five hits, two of them to the account of LF Alfredo Despaigne, who scored the only run in the fifth frame, after batting a double and being propelled by Carlos 2B Benitez, all against the starter and winner, Harold Arauz. The latter took the win after allowing that solo run and four hits, with same number of strikeouts and no walk, in five innings, while closer Manny Corpas earned his 4th save in the tournament. The host squad took the lead in the very first frame when scoring twice off Freddy Asiel Alvarez, who took the loss after surrendering three runs and five hits in 6.2 innings. This was Alvarez´s second loss in the contest and it´s his third with no win in his fourth participation in the Caribbean Series. Las Tunas finished the competition with poor balance of two victories and three setbacks, with just eight RBIs in five games. 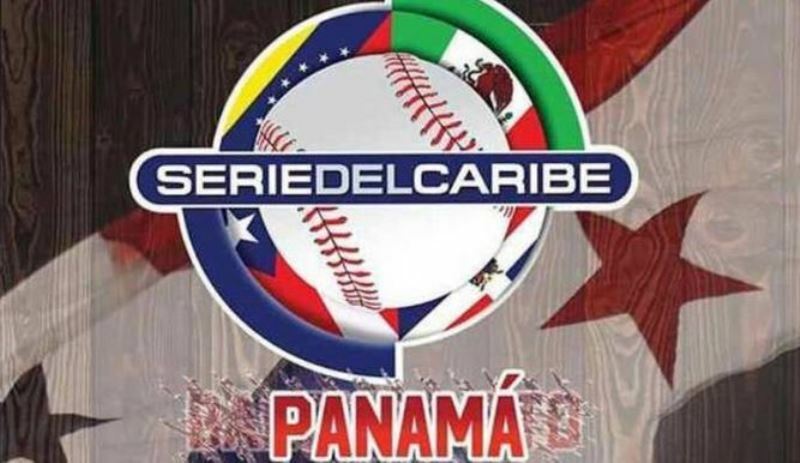 Thus, you cannot win a tournament; while Panama earned its second Caribbean Series title after 59 years of absence to these events, as they didn´t win since the Carta Vieja Yankees got the crown in 1950. Cubans RHP Lazaro Blanco and LF Alfredo Despaigne were included in the All-Star team, while MVP award went to Panamanian SS Javier Guerra.